The future of our species lies in space exploration. Sooner or later, we are going to have the technology to explore the objects in our solar system and even colonize some of them. So it is never a bad idea to get your kids familiar with the basics of what astronomy is all about. 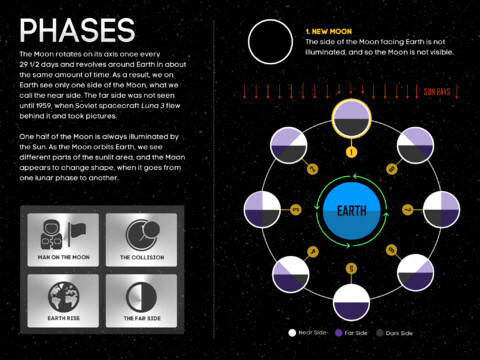 Kids Discover Space is an exciting app that could help with that. Kids Discover Space teaches your child about stars, galaxies, black holes, the solar system, space exploration, living in space, and everything in between. It has a ton of cool facts and over 200 photos to get your child started. The interactive diagrams and the game included make this app more fun to play around with. 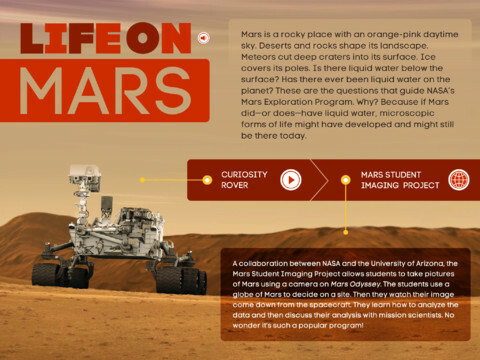 Kids Discover Space is interactive and has a ton of great content for your child to consume. It familiarizes children with the field of astronomy without boring them to death. What more can you ask for?